New! 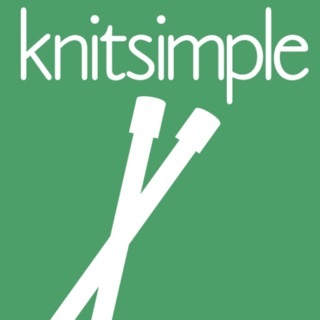 The app that creates your own unlimited custom hat knitting patterns! 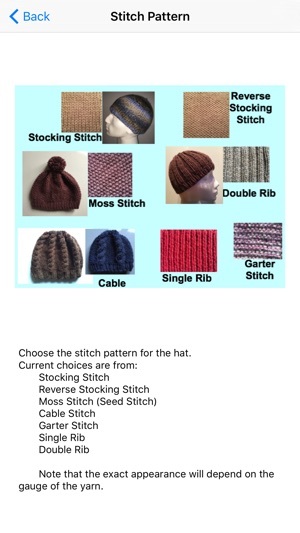 Choose to knit a hat in stocking stitch, moss stitch, rib stitch or knit a cabled hat. 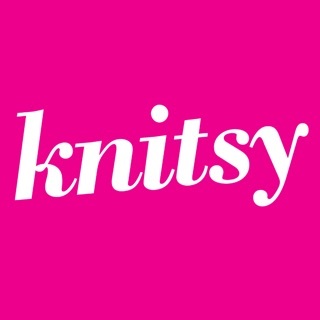 A knitting pattern for any beanie or bobble hat, in any yarn, in any size, all at your fingertips! 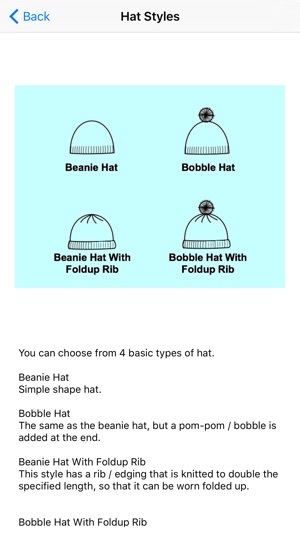 Choose to make a beanie hat or a bobble hat - future updates of this app will include more design options. You can create several patterns and save them in your pattern list. 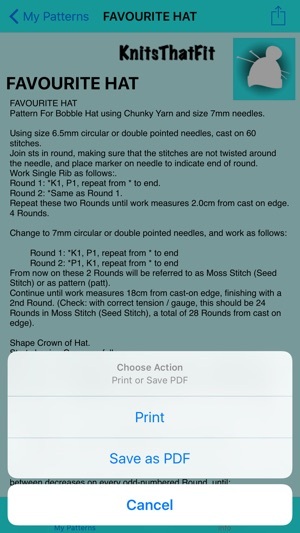 Patterns can be printed with AirPrint. 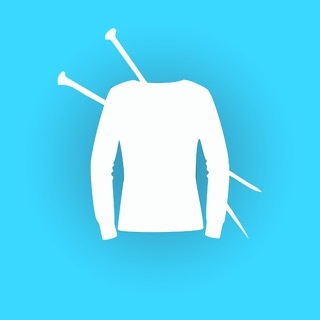 Minor fix that only affects a small number of cases with a particular combination of settings. Fixes an issue that only occurred for a cable knit hat with Super Chunky Yarn, where sometimes the first few lines of instruction for shaping the crown were missing. This has now been corrected. 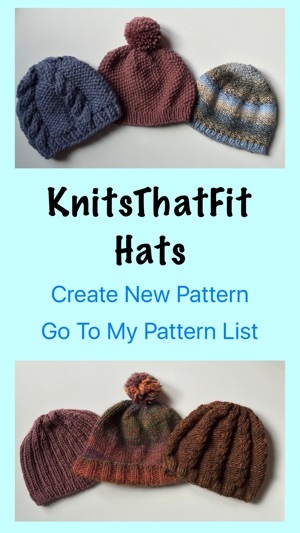 Fantastic for hat knitting patterns! 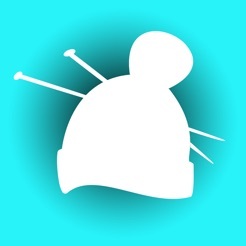 This app is great for creating your own hat knitting patterns for everyone! You input your own size and style options. 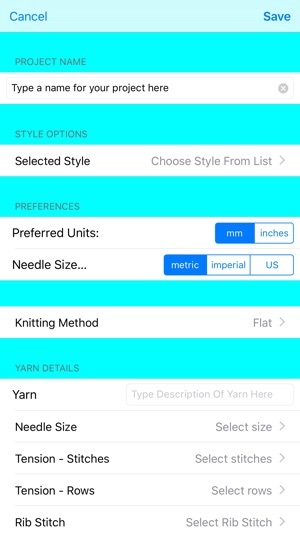 You can use any yarn, even if you don't know what yarn you've got, you just knit a tension square and enter the stitches and rows into the app. Love it!😄and because you input the head measurements, your hats fit perfectly!